Google Chrome OS is a Linux-based operating system designed by Google to work exclusively with web applications. 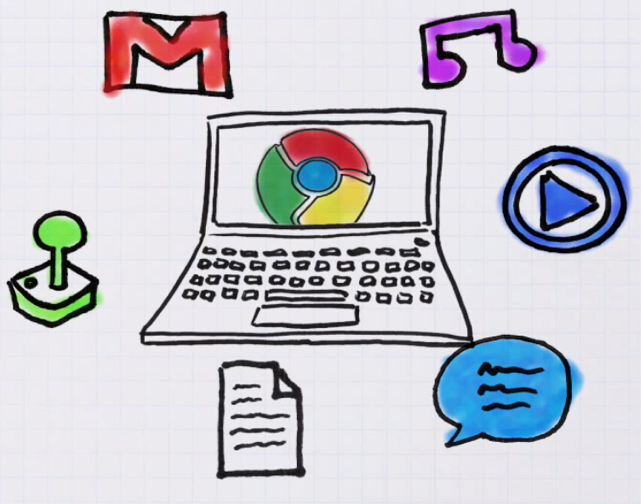 Google announced the Chrome operating system as an open source project, called Chromium OS. To install Chrome OS there are some requirement such as 4 GB pendrive, Desktop or Laptop. You can test Chrome OS without Installing it on PC. STEP 1 :- Download the Latest Version of Google Chrome OS called Vanilla. STEP 4 :- Now Browse your IMG File and select USB device from Menu, Click on Write. STEP 5 :- Restart your System and open Boot Menu by pressing ‘f12′ or ‘f2′ or ‘Delete’ and select appropriate option such as for pendrive select removable drive. STEP 6 :- Once the Booting is finished it will ask you for Keyboard Layout, Language, Time & Date and Network setting. STEP 7 :- Enter your Google User ID and Password, Now it will be showing you some Storage Setting and Help documents. Chrome OS is fully cloud based OS, So it will be running only on Internet connection. Otherwise it would be Useless, So for Chrome OS INTERNET connection is the Backbone. So every data would be stored on Cloud so that you can use it from anywhere at any time.